Huay Tung Tao Lake & Park is a great getaway if you don’t want to drive too far from the city as it takes just 10-15 minutes to get there. 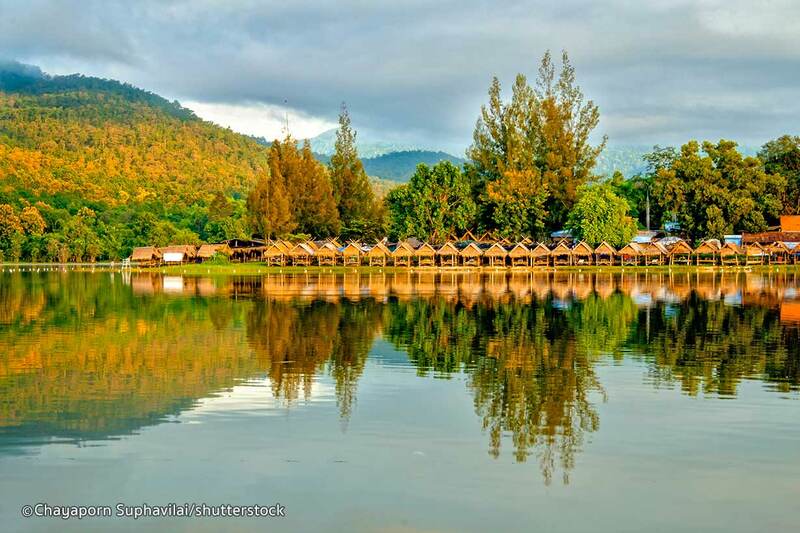 The park is located on the other side of Doi Suthep, has a huge lake as its centrepiece and offers fantastic trails for hiking, a 4km paved road is perfect for jogging and kids can enjoy paddle boats. Stroll around the area or sit in one of the bamboo cabanas right by the lake and watch the world pass by. There are also several local restaurants around, offering typical Thai dishes if you feel hungry. Huay Tung Tao Lake & Park is mainly visited by locals and expats, there are almost no tourists around. Yes, a sticky waterfall! This natural phenomenon is caused through a high level of calcium in the water and provides enough grip to smoothly walk the multi-tiered waterfall up and down. 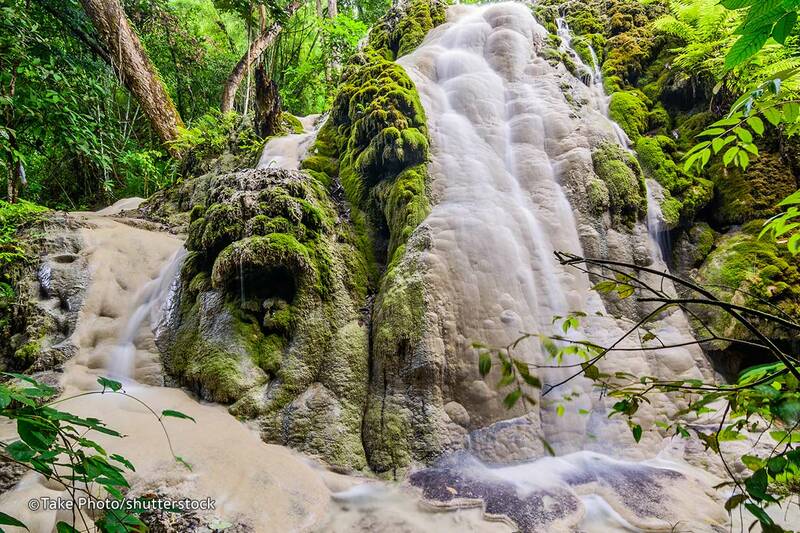 The waterfall is part of Sri Lanna National Park, is very clean and overall well maintained. You can find several food stalls around and a number of designated picnic areas, but be careful though, as it’s prohibited to dine around the waterfall itself – penalties of 1500 THB awaiting you if you do so. Rest assured the park makes up a great trip for you, your family and friends. Before you think of taking a taxi or motorbike, rent a Songthaew for a half day which will set you back at 1000-1200 THB. 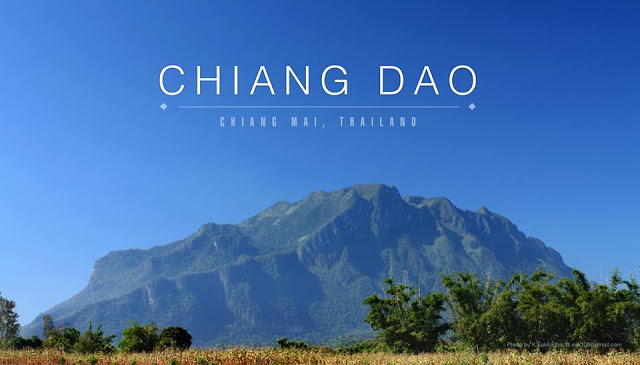 As you drive to the north, you’ll notice that the landscape gets more mountainous and not too far from Chiang Mai is a beautiful cave complex which waits for you to be discovered: the Chiang Dao Caves. This scenic limestone complex consists hundreds of caves but only a handful is currently accessible for visitors. Aside from a bit crawling here and there it doesn’t require much of physical demand, speaking it’s almost perfect for everyone to visit. Just make sure you don’t wear your best clothes as you most probably get dirty. How to get there: Highway no. 107 to the north, around 70km north of Chiang Mai. Follow the signs to the caves once you reached Chiang Dao. Same as above, consider renting a Songthaew if there are several people with you. This park is always worth a visit, even if you’re not into flowers! Royal Flower Park Rajapruek was initially created in honour of King Bhumibol’s 60th anniversary of accession to the throne and opened first as an international horticulture expo from 1st November 2006 to 31st January 2007. The park features various gardens each with a different theme such as the Bonsai Garden or the Orchid Garden. 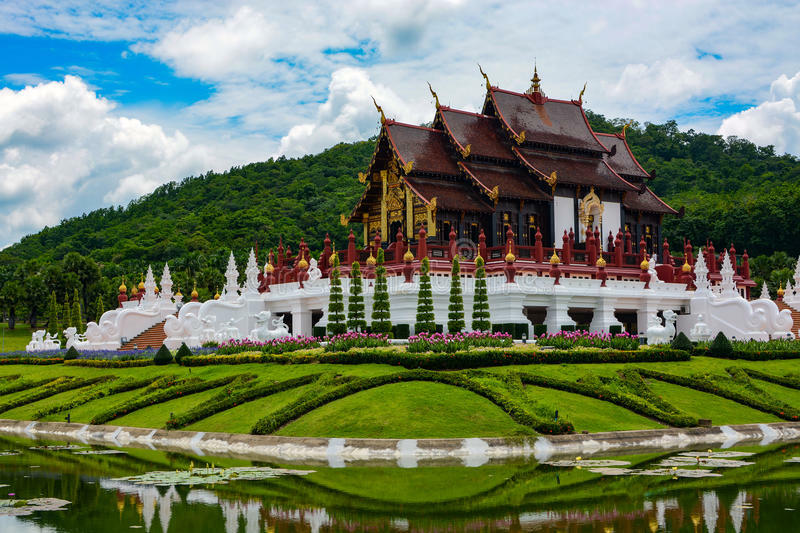 Right in the centre of the park is a stunning temple-like pavilion, the Ho Kham Royal Pavilion which reflects beautiful classic Lanna architecture. As the park is quite huge, allow yourself a few hours to discover its premises properly. It’s recommended to take the electric bus which allows you to hop on and off at any time (20 THB/adult, 10 THB/child). How to get there: Suthep Road, 7-8 min from the Old Town; follow highway no. 108 from Airport Plaza Mall, turn right onto no. 3029 and after approx. turn left onto 121, follow the signs. 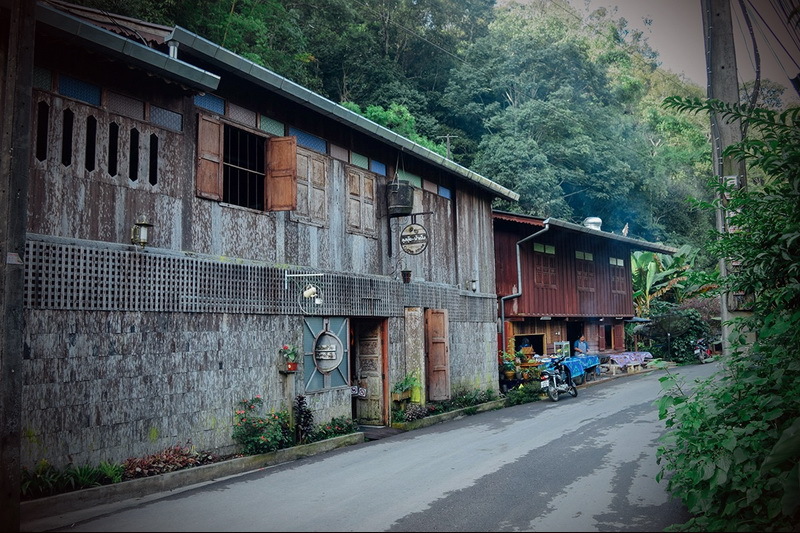 Past the famous San Kamphaeng Hot Springs lays the beautiful laid-back village of Mae Kampong. Located 1300m above the sea, this village is embedded into the stunning greenery of northern Thailand’s marvellous mountain terrain. It almost seems that Mae Kampong was taken right of a fairy tale with its picturesque surrounding of waterfalls and untouched nature. 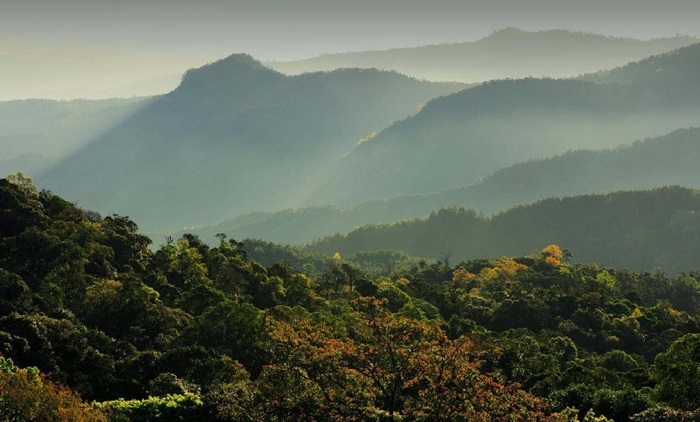 Watch how the villagers grow, harvest and produce tea, hike along the many trails and stay for a night or two at one of several homestays! How to get there: follow the San Kamphaeng Road past San Kamphaeng Hot Springs. A few tour operators cover the village in their itinerary; alternatively you can drive by motorbike or rent a Songthaew.